Have you considered pharmacy aesthetics? Mr Suchde: "Having a pharmacy degree has allowed me to expand into other careers"
Pharmacist Amar Suchde talks about moving into the lesser-known world of pharmacy aesthetics. 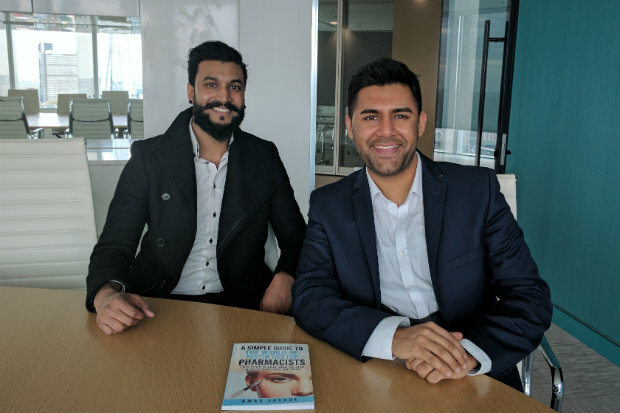 Clinical editor Kristoffer Stewart sat down with Amar Suchde, the founder of PharmAesthetics UK – a company that trains pharmacists to become effective aesthetic practitioners – and locum pharmacist Vishul Shah, who is currently undergoing the PharmAesthetics UK course. Some of the ethical questions raised by a course centred on "helping people be themselves, but better". Careers: What does a practice pharmacist actually do? Would you consider introducing aesthetic procedures in your pharmacy?